Given the beautiful smiles you see everywhere these days, it can be easy to feel like everyone (except you) was born that way. But the truth is that most people have had a little help from a cosmetic dentist! One of the most popular procedures people request is porcelain veneers because they deliver natural-looking, gorgeous results. And, since porcelain is such a strong, durable material, your new smile can last 10-20 years – with the right maintenance. Fortunately, it’s easier than you might think. 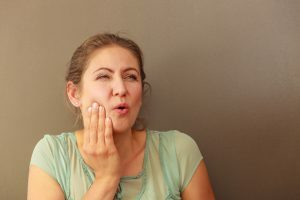 Keep reading for 4 simple things you can do to protect your porcelain veneers in Hillsboro and help you maintain your new smile for as long as possible. 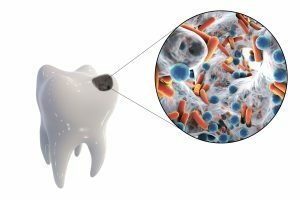 Here’s a couple of surprising statistics for you: According to the National Institute of Dental and Craniofacial Research, over 90% of the population has had cavities at some point in their life. And if that weren’t bad enough, an estimated 27% of adults currently have undiagnosed cavities. 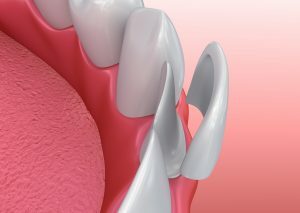 But although this is a common oral health problem, you still may not know what a cavity actually is. 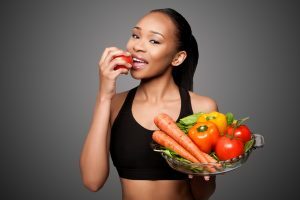 Keep reading to find out more and learn about the best way to protect your teeth. 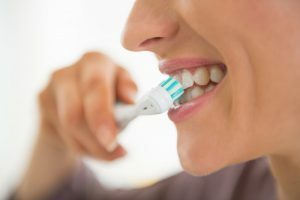 Knowledge is power – and can ultimately minimize the amount of dental work you need from a restorative dentist in Hillsboro! Your Cosmetic Dentist in Hillsboro Says You Deserve a Smile Makeover! Some of the first people to enjoy the benefits of cosmetic dentistry were Hollywood celebrities. Eventually, though, the products and treatments they were privy to were made available to the general public. Thus, having access to a beautiful smile is no longer a discretionary category just for a select group. That’s why your cosmetic dentist in Hillsboro reminds you that you too deserve to have the smile of your dreams. However, there’s more to cosmetic dentistry than what meet’s the eye. Read on to learn what else it has to offer. Comments Off on Your Cosmetic Dentist in Hillsboro Says You Deserve a Smile Makeover! 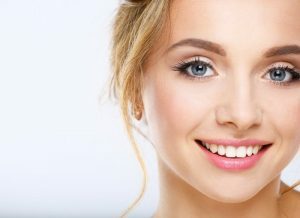 Can You Afford Veneers from a Cosmetic Dentist in Hillsboro? 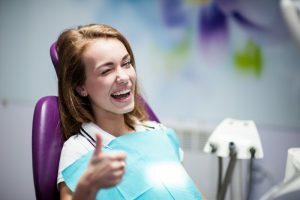 Do you have multiple dental flaws that you would like to get rid of forever? What if there was a way that you could cover those imperfections the duration of your smile? Now you can! Porcelain veneers from your cosmetic dentist in Hillsboro allow patients to change multiple features about their smiles to give them teeth that they are proud to show off! Learn more about you can get this affordable form of cosmetic dental work in this week’s blog post. Comments Off on Can You Afford Veneers from a Cosmetic Dentist in Hillsboro?